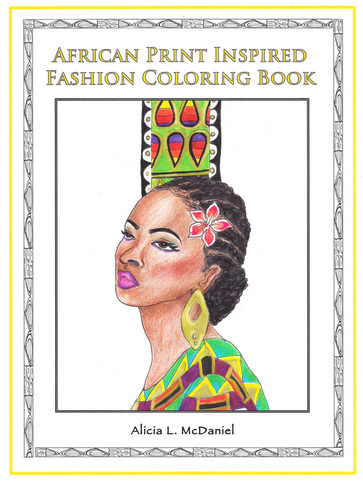 Inspired by the unique patterns displayed on African textiles, this coloring book works for colorists of all ages. Relax and have fun coloring each design with the art medium of your choice. Colorists of all ages will enjoy coloring our latest release. Get your copy today by clicking on the cover. This coloring book is inspired by the beautiful designs of African textiles. Get your copy today! Studies show that coloring is relaxing and inspires creativity. This coloring book has simply unique designs with space for adding more patterns and colors. 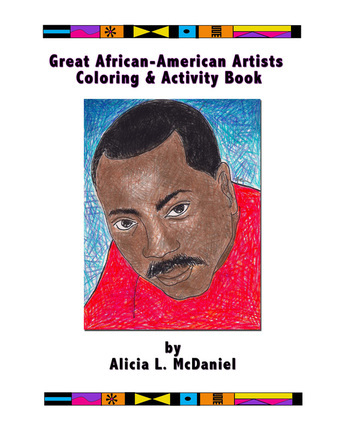 ​This coloring book is a great way to introduce the children in your family to a group of prominent African-American artists. 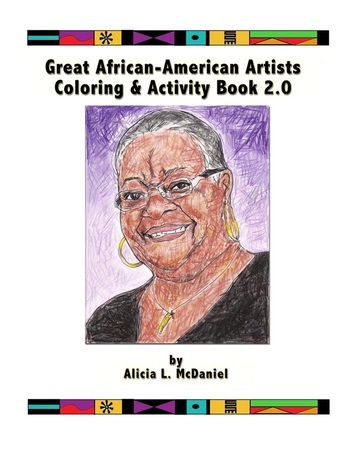 In addition to the artist portrait coloring sheets, each activity includes the artist's bio, discussion questions and a simple art activity. Get your copy today by clicking on the cover!!! the beauty of naturally textured hair. 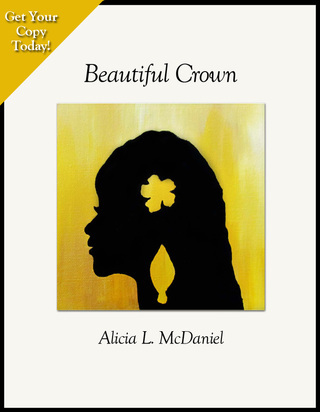 Click on the picture to order your copy today!!!!! 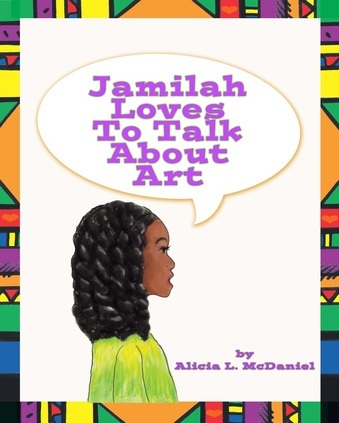 Great Art Lessons for the Creative Soul is an art lesson book that is inspired by the work of prominent African-American artists such as Elizabeth Catlett and Jacob Lawrence. 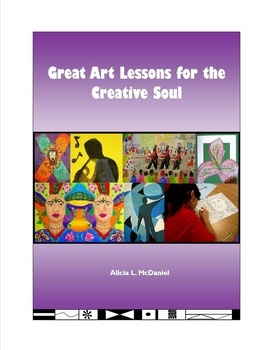 Each lesson is accompanied with colorful step-by-step photographs of how to complete each art lesson. Click on the image to order you copy today!